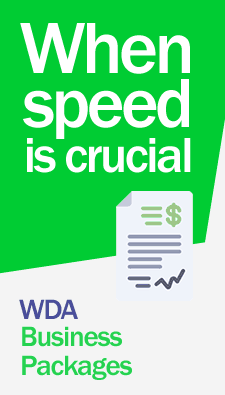 Get your patents registered with WDA lawyers. Our Attorneys specialists in this field will review your patent application and file appropriate papers for successful completion of your patent case and provide updates on a regular basis until obtaining a corresponding certificate of Patents please click here. 1.- Practical use within industry. 2.-Introduce an element of novelty, some new feature that is not known in the body of existing knowledge in its technical field. Once the Invention patent is issued in Argentina by the National Administration of Patents, such document Certifies and guarantees that a given invention owned by an individual or corporation is effectively protected within the jurisdiction of Argentina and exclusive rights are granted to the owner for its exploitation and monetary retribution. Argentina is a signatory member of the majority of international treaties on the subject. To receive consultation directly from our firm please click here. For information on costs and fees for registering patents in Argentina. Contact us now.